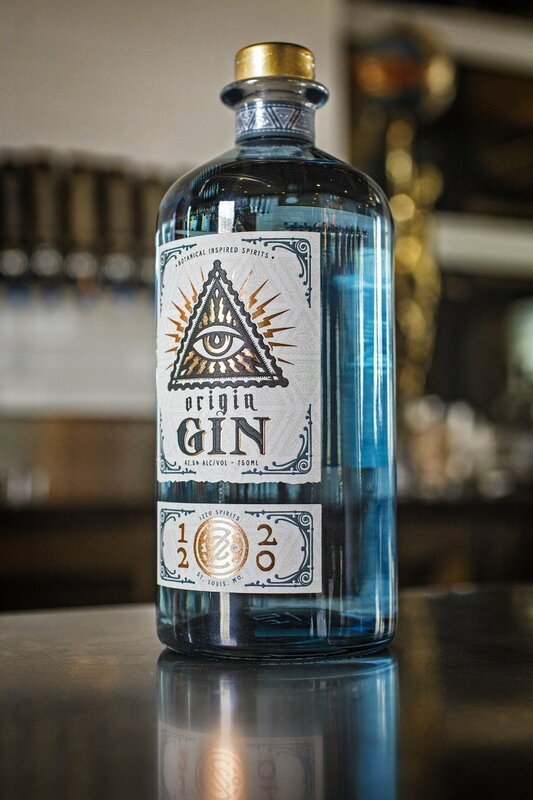 Be that as it may, in my tasting of 1220’s Origin Gin, I found the experience to be particularly London Dry in construct. A moderate to heavy juniper note dominates the nose, along with some fennel/anise notes and a squeeze of lemon. Fairly traditional from an aromatic standpoint, the palate doubles down on bold juniper character, with a heavy earthy/greenery character underneath, likely driven by ample angelica and orris root in the mix. The finish sees few surprises. There’s another punch of fennel here and some black pepper, but again the juniper oversees all. It’s a sharp and quite versatile gin, to be sure, but it’s overall very familiar in the way it acquits itself.